Tuesday, May 5, 2015 made history as the Alberta Government saw a change in leadership as the ‘Orange Crush‘ movement of the New Democratic Party (NDP) claimed a solid majority of seats in the legislature. 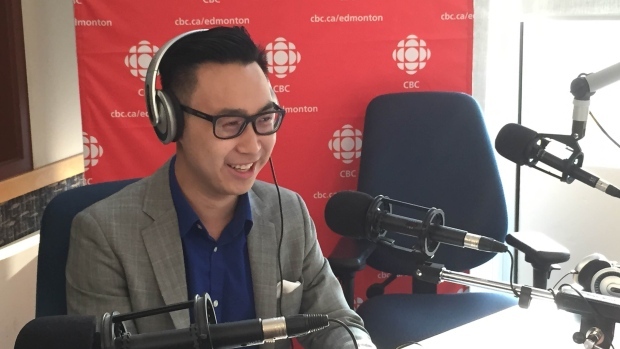 The NDP, led by party leader and Premier-elect Rachel Notley, brings many new faces to the new government, which so happens to include Edmonton Table Tennis Club (ETTC) member Thomas Dang. Dang, who is a University of Alberta computer science major, unseated the Progressive Conservative incumbent Matt Jeneroux in the Edmonton -Southwest riding. Hear what Dang had to say about his election night victory on CTV2’s Alberta Primetime. This entry was posted in Table Tennis Journey and tagged Alberta, Athletics, City Of Edmonton, Edmonton, Edmonton Table Tennis Club, Fitness, NDP, Ping Pong, Rachel Notley, Recreation, table tennis, Thomas Dang. Bookmark the permalink.